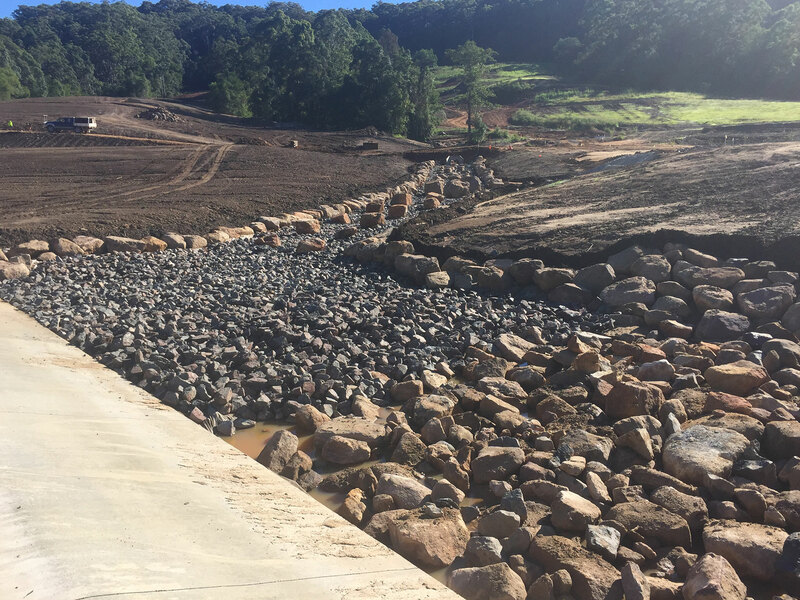 For all your Sunshine Coast civil engineering, sediment and erosion control, land subdivision and bespoke project management needs, Bax Engineering are the absolute experts in the field. Created by highly skilled and experienced civil engineering consultants, Sunshine Coast based Bax Engineering specialises in all sub-divisional work – whether big or small, simple or complex. 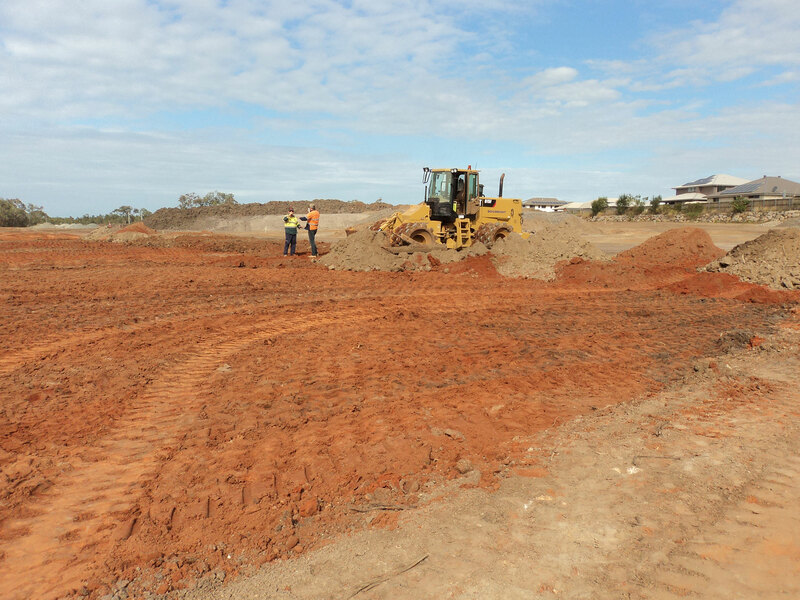 Expertly guiding you through every stage as you go about subdividing land in Qld or all other civil engineering projects, we offer easy, practical, bespoke and economical solutions thanks to our more than 25 years of technical and practical experience. 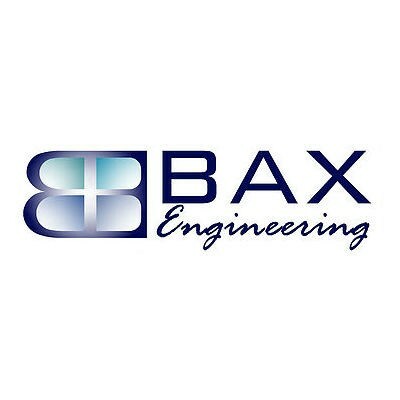 Bax Engineering are the civil engineering consultants Sunshine Coast clients always trust and recommend. 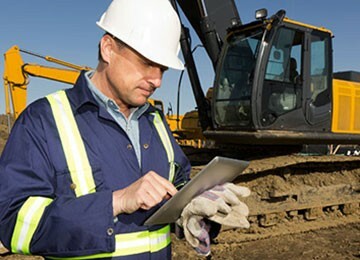 For highly effective civil engineering services and outcomes, you can rely on our engineers who have vast amounts of experience collected in Australia and abroad in local government, private consultancies and multinational companies. 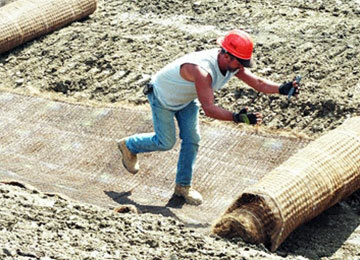 Call on Bax Engineering for engineering approvals, reports and Sunshine Coast council subdivision rules. We’ll also handle your design work, modelling, drafting, feasibility studies, on-site construction management, contract administration and so much more. Give friendly chartered engineer Glenn Ainsworth a call on 0407 021300 today for practical advice and reliable, optimal, sustainable and cost-effective outcomes.